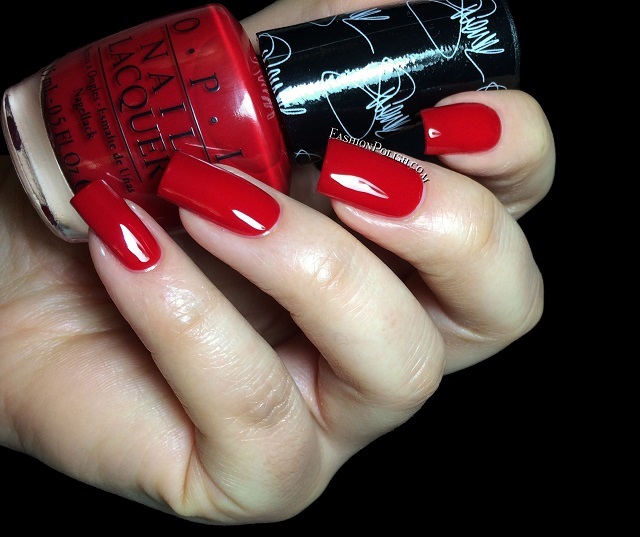 Fashion Polish: OPI Gwen Stefani Collection Swatches & Review! 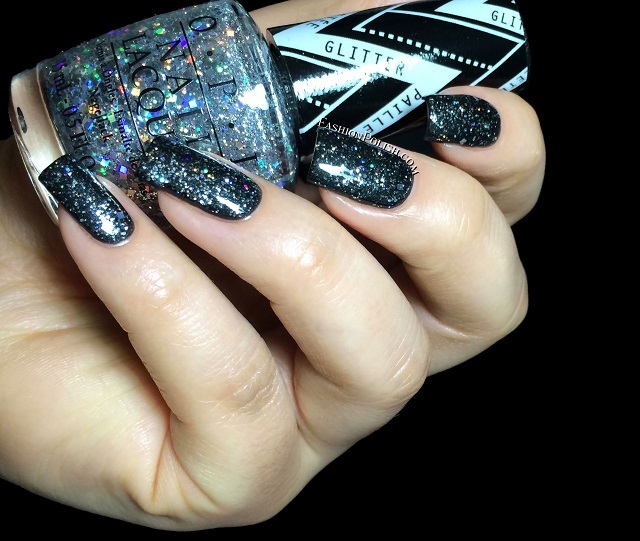 OPI Gwen Stefani Collection Swatches & Review! Hi everyone! 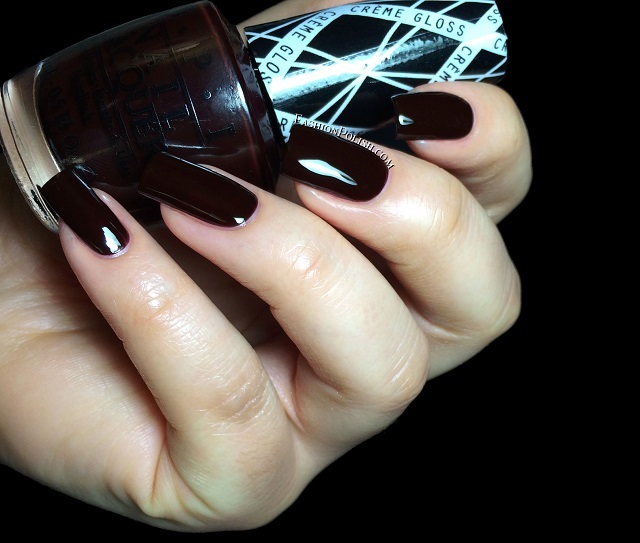 I have a very quick post for you today with the OPI Gwen Stefani collection. What better way to start the weekend than with nail polish? I can't really say that this collection is revolutionary but they're all beautiful in their own way and I know I definitely wouldn't have passed on most of them. Formula was seriously impressive, perfect finish and application. The only one that required extra caution to minimize brushstrokes was Push and Shove but they all seemed to disappeared once dry anyway. It's the most "mirror-like" chrome I have tried, the only downside being that it tends to exaggerate any imperfection you might have on the surface of your nails, not that it would stop m from wearing it. My top picks : Push and Shove (hello must have! ), 4 in the Morning, Over & Over A-Gwen and In True Stefani Fashion. What about you? Did you grab any of these?